Dual LOW-PWR. ±18W SOP8. Cross Refererence: 393 393D LM393 LM393A LM393AD LM393D. 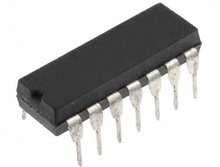 High Performance Quad Operational Amplifier, DIP14. 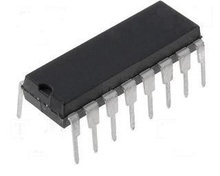 RELAIS QUAD DRIVER DIP16, equivalent: L293 L293N L293NE L293NEE4. 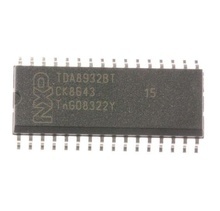 DIGITAL AUDIO PROC+LOUDNES, equivalent: TDA7313D TDA7313D-013TR MDIP-28. DIGITAL CONTROLLED STEREO AUDIO Procesor MDIP-28.